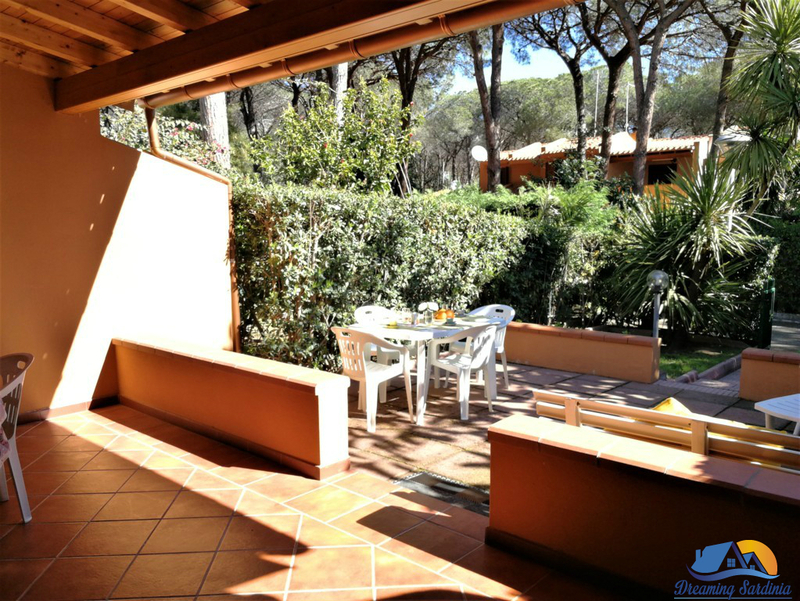 SANTA MARGHERITA DI PULA - Inside the complex named "La Pineta or Abamar" next to the prestigious resort of Forte Village " we offer for sale an apartment on the ground floor with front and rear courtyards. 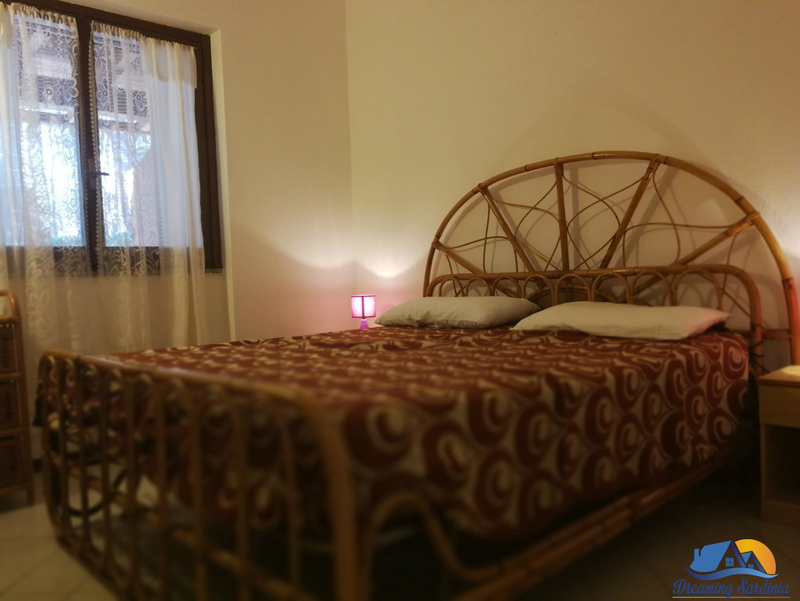 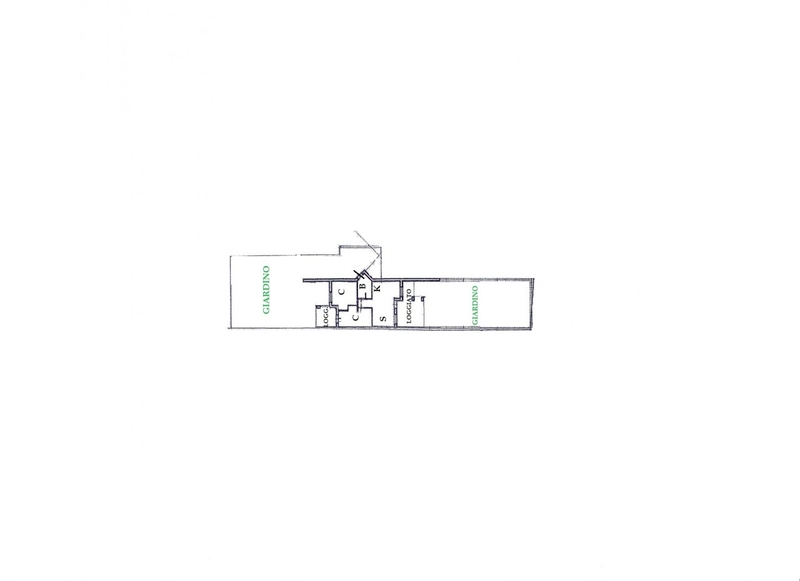 The property consists of living room with kitchenette, two bedrooms, bathroom, two covered veranda, ideal to enjoy the open air all the day hours. 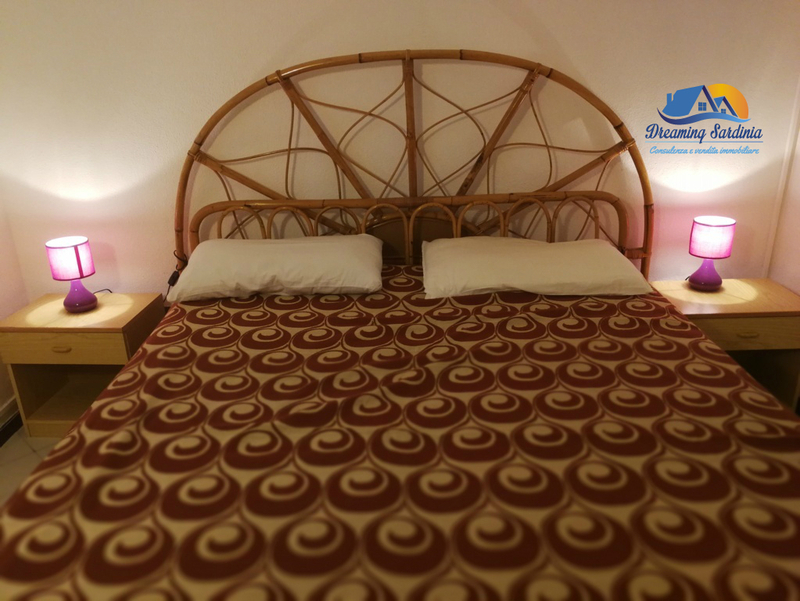 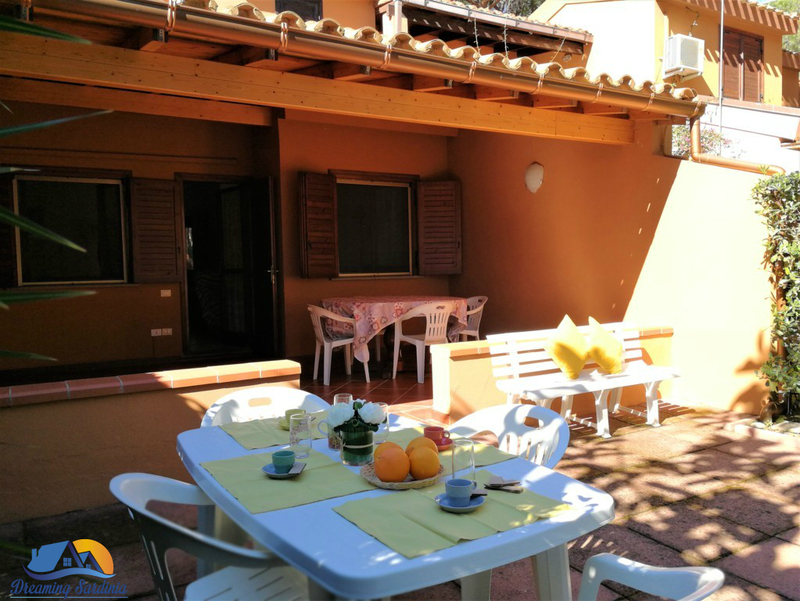 It is kept in quite good condition and it is just 300 meters far from the sandy beach. 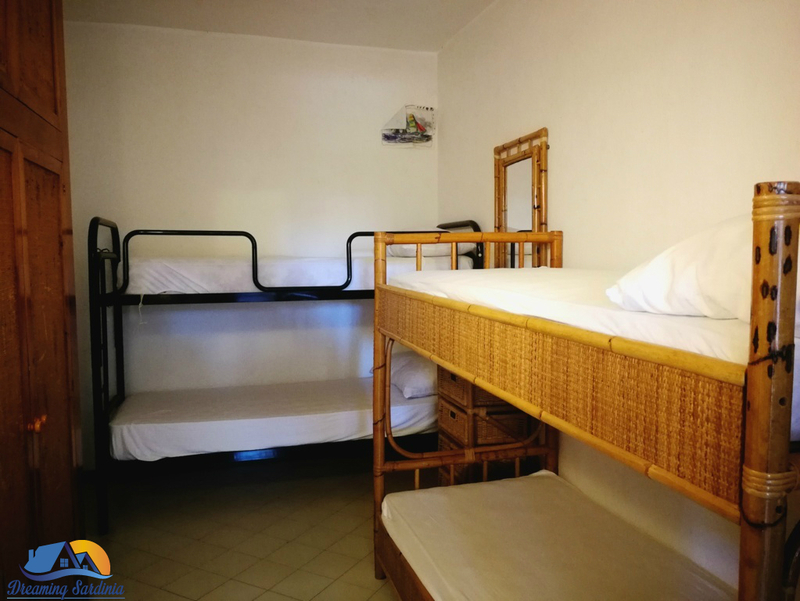 The complex is the only one on the south west coast, to be provided with all the facilities needed for a comfortable holiday. 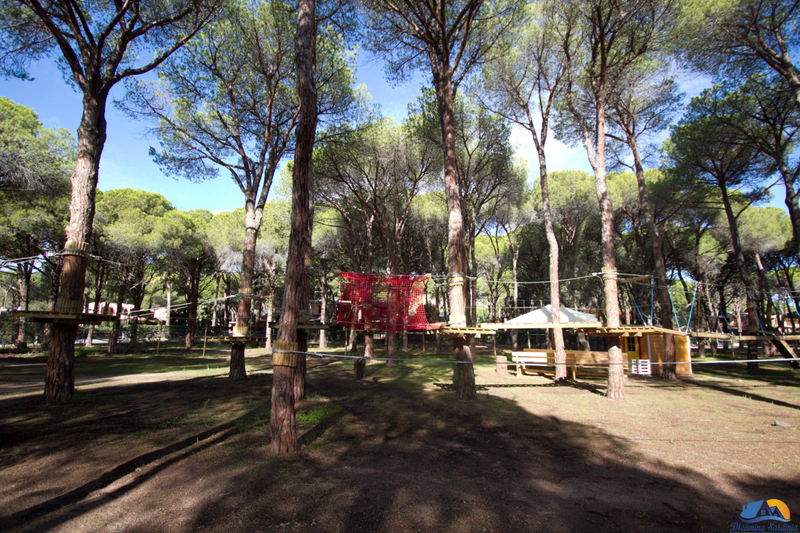 A market, fishmonger, butcher, newsagent, bar and pizzeria are within walking distance from the apartment.Recently, to enhance even more the area it has been created the "adventure park", consisting of flight paths placed at different heights from the ground, with the help of ropes, nets and bridges, allow you to move from one tree to another. 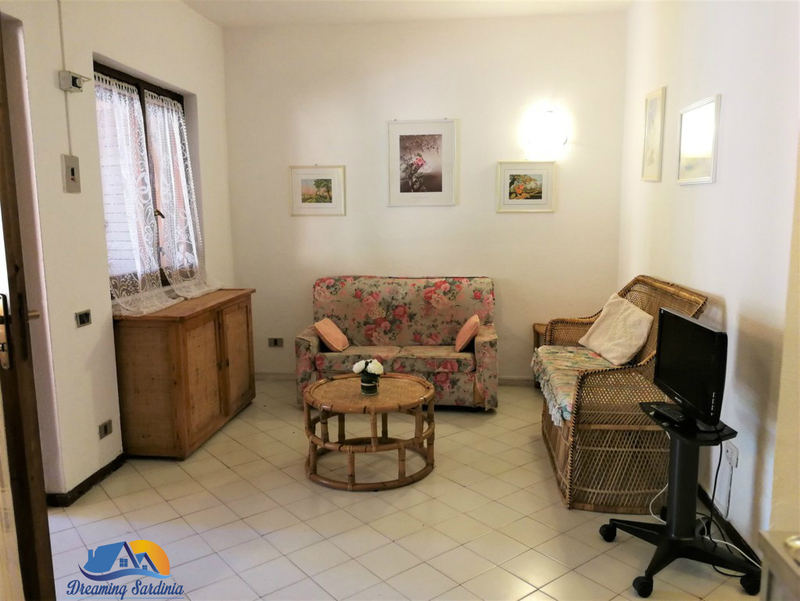 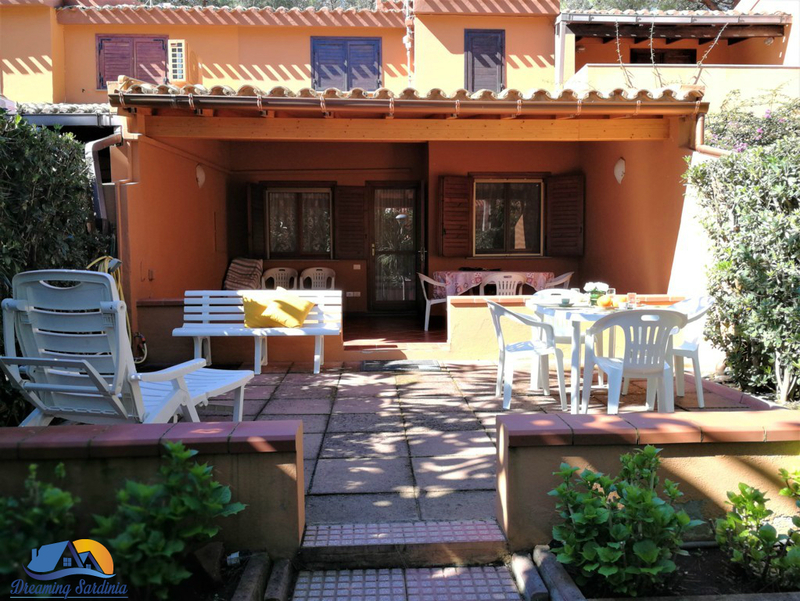 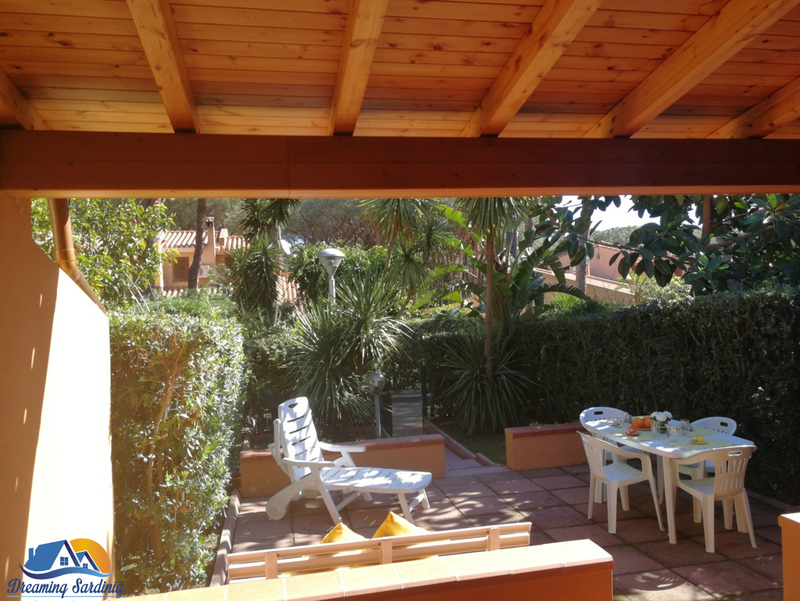 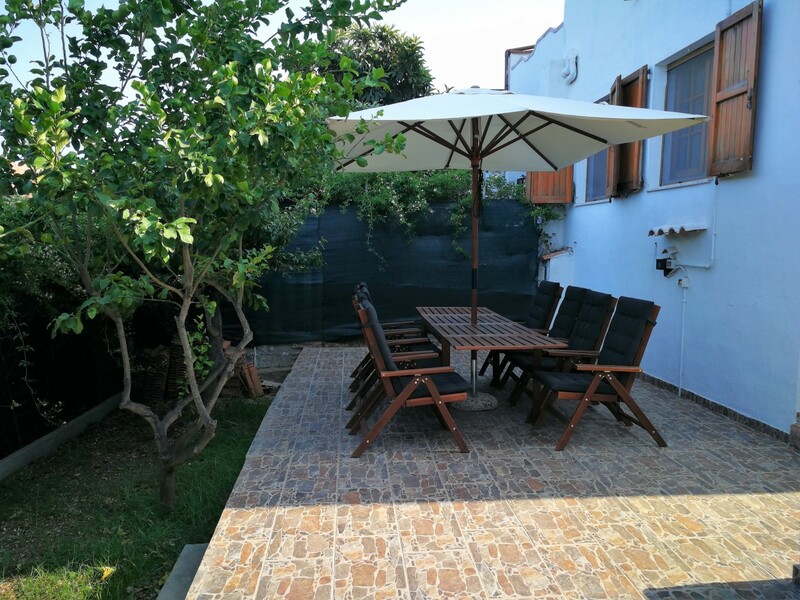 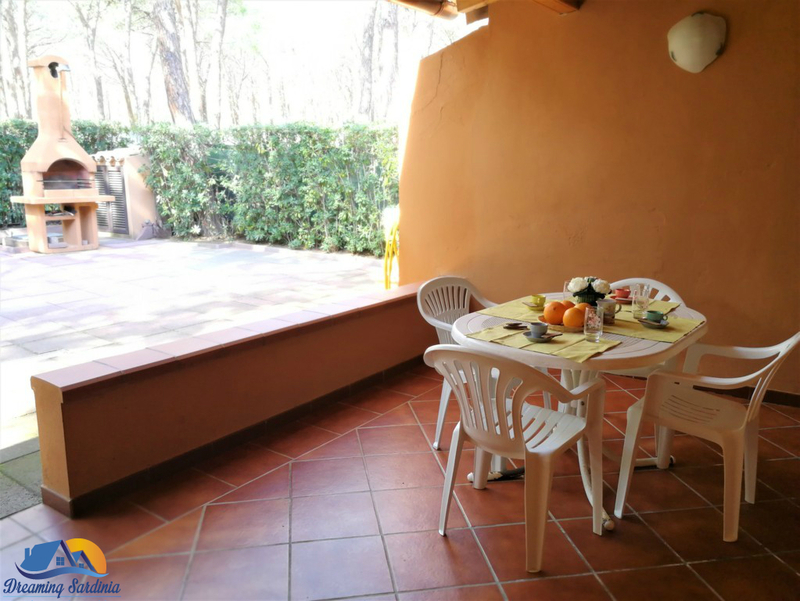 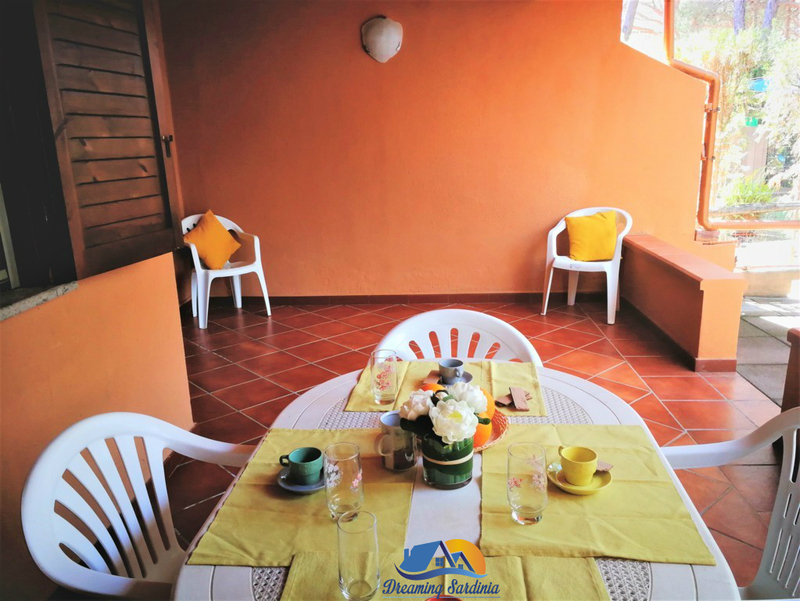 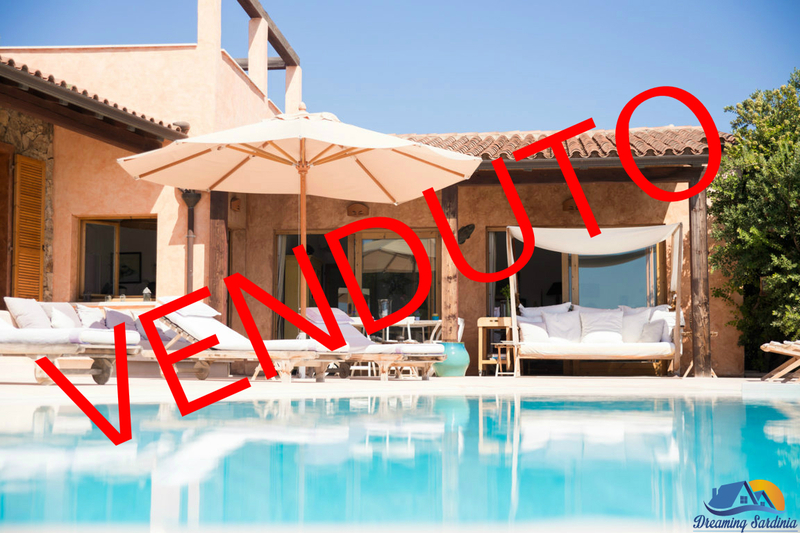 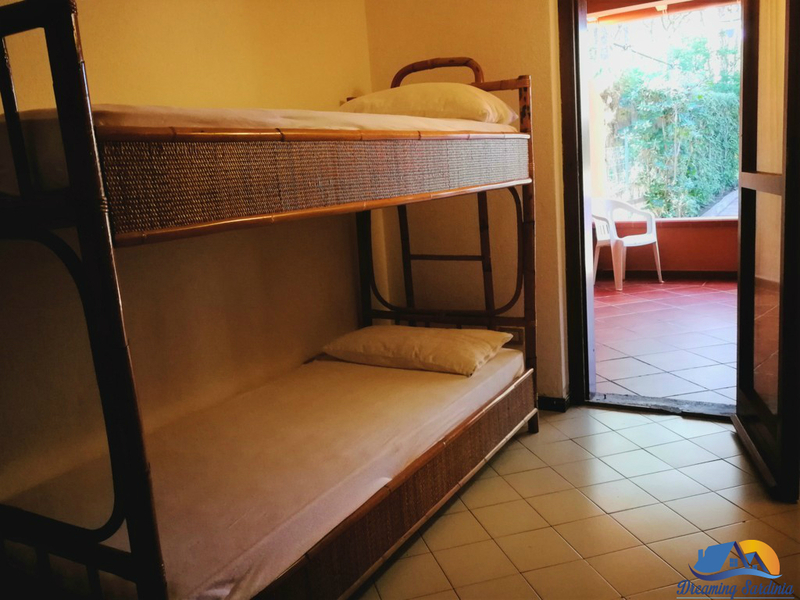 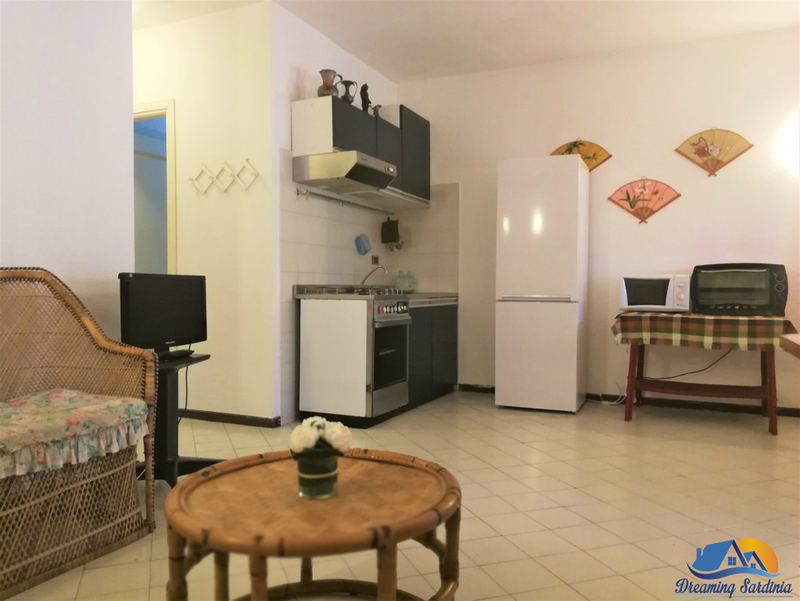 Thanks to the proximity to the sea and to the presence of different amenities, the property enjoys a good profit from the tourist rentals.Few kilometers away there are the beautiful beaches of Santa Margherita, Chia and Teulada. 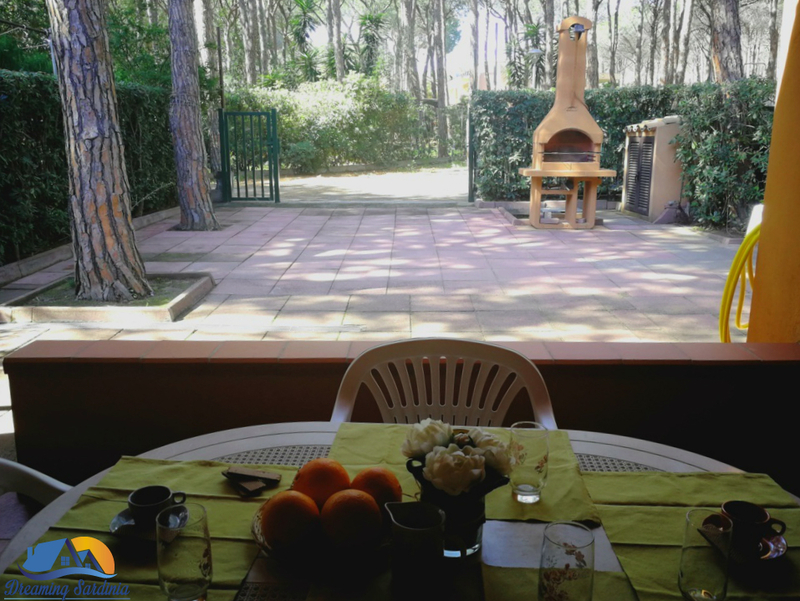 Pula, a tourist town, welcoming and rich in history, is just 10 km away while Cagliari is about 40 km away. 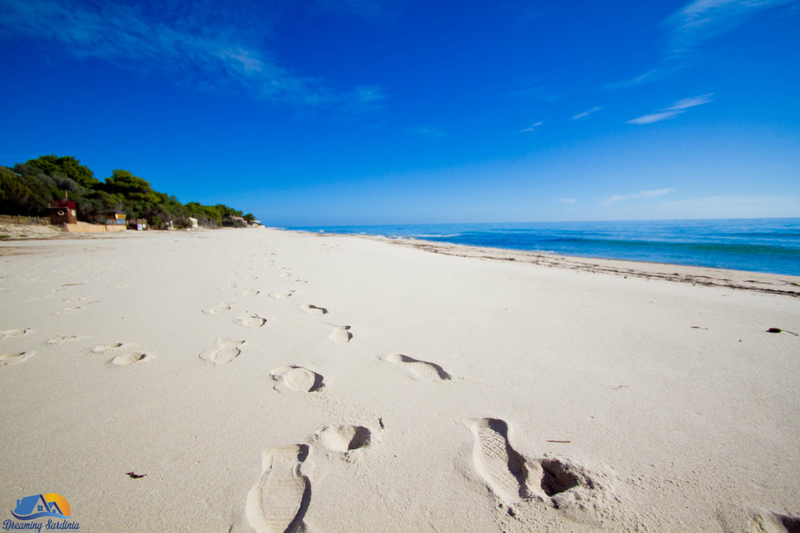 In less than 10 minutes you can reach all the most beautiful beaches of this stretch of south-west coast with the possibility of taking advantage of small marinas.